Prada Lace Up Sneakers £456 Free UK Shipping! Lanvin Low Top Sneakers £204 £408 Free UK Shipping! Karl Lagerfeld Lace Up Sneakers £104 £130 Free UK Shipping! 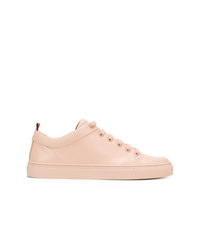 Bally Heleny Sneakers £247 £308 Free UK Shipping! 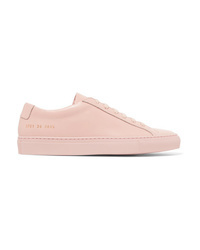 Common Projects Achilles Low Sneakers £289 Free UK Shipping! 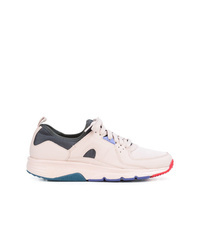 Camper Drift Sneakers £154 £220 Free UK Shipping! 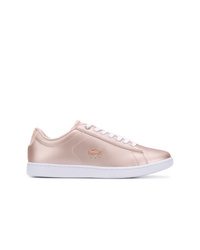 Gucci Ace Sneaker With Crystals £844 Free UK Shipping! 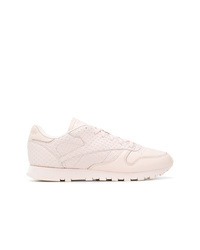 Bottega Veneta Pink Lace Up Woven Leather Sneakers £302 £465 Free UK Shipping!